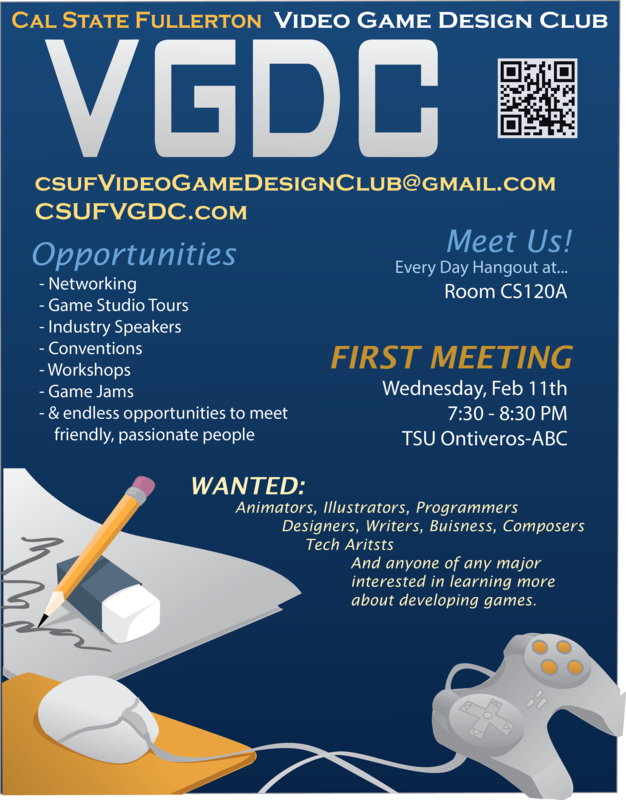 Jon Burke of Bethesda and an alumi to CSUF will be speaking in the TSU Alvarado about working as a Programmer in the game industry and giving us some insight that may help you get that first job. Be sure to prepare questions before you come! We have chosen the following 8 people to attend the 2015 GDC based on their submitted applications and resume: Alison Hy, Emily Chiang, Hongseob Lee, Jacob Hawkinson, Joshua Edmonds, Kien Nguyen, Lily Russel, and Mathew Kelly. We will be leaving March 3rd and returning March 6th. We will update this post to give you a full recap oh what happened during the trip and what each of us learned. Officers and members introduced themselves. Talked about GDC, we can take up to 8 people, proposals are due by the 24th. More information HERE. The transition has been a bit rocky so far, but things are coming together. Blizzard Tour, working in conjunction with the Pencil Mileage Club, can take up to 12 people, will be on April 9th from 2pm to 3pm. Game Jam, will be 2 weeks after GDC, mid to late march. Room has not been decided yet. 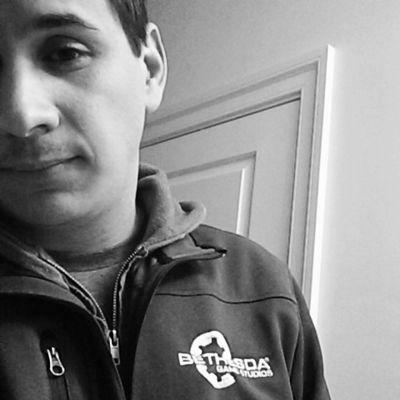 John Burke of Bethesda, formally of Obsidian, and CSUF Alumni, may be coming down on March 2nd, most likely at night. Intend to have more workshops focused on game design, including the possibility of another Unity workshop, as well as a semester long project we can all work on as a means to learn the software. We’ll likely do a poll on what kind of game we’ll do. Artists should not be discouraged from being an active member of the club, because we need artists. Most programmers can’t draw! VGDC will be heading to GDC from March 3rd to March 7th. GDC is the Game Developer Conference and it takes place in San Francisco. This is an amazing experience and an amazing way to get your name out to the industry to find jobs. Please take this application seriously.